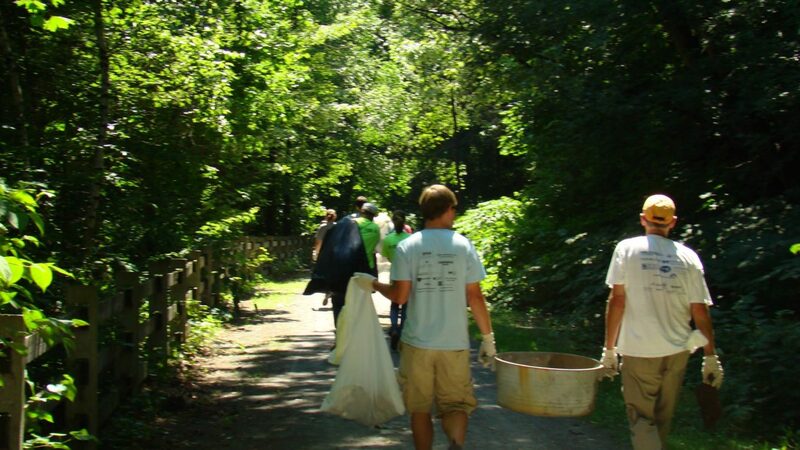 Lackawanna Heritage Valley will host their first spring clean-up along the trail on Saturday, March 23, and head back out on Saturday, March 30, to make sure that, when the final snow thaws, the Lackawanna River Heritage Trail is clean and ready for warmer days. Cleanup will start at 9 am on Saturday, March 23, at the 7th Avenue Trailhead across from Sunoco. At 9 am on March 30, volunteers will migrate to the Elm Street Trailhead. There is still plenty of time to volunteer as we shift into warmer weather mode. If you have the time, Lackawanna Heritage Valley would appreciate your help in keeping our community’s trail beautiful.